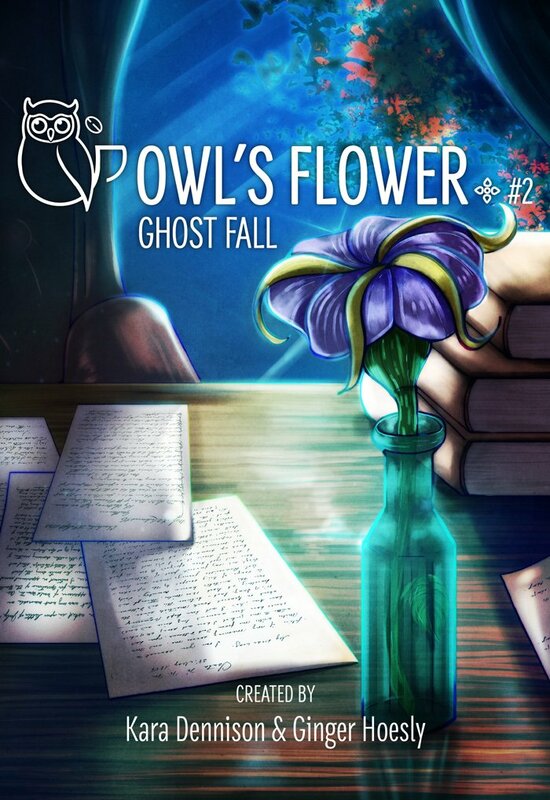 Well, between day jobs, convention work, health crises, and every other potential thing that can happen, we finally got there... Book 2 of the series, Ghost Fall, goes on sale this Tuesday, June 20! This second ebook, and all ebooks going forward, will be pay-what-you-want. So if cash flow is low but you still want to read, you can set your own price! Conversely, you can use this as a way to make donations, too. Any future print books will have a set price, of course -- but this is up to you. Stay tuned over the next few days, since we're going to have some cool stuff leading up to the release. And be sure to come see Kara at Anime Mid-Atlantic this weekend if you're in the Hampton Roads area!